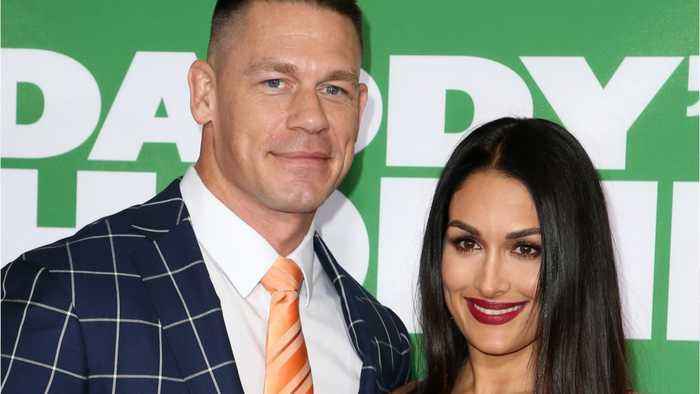 John Cena and Nikki Bella broke up last month after six years together. Fans were recently told that the entire break-up would be broadcast on "Total Bellas." Now, some are saying that they think the break-up was a stunt for the show and for publicity. In an interview with ET Canada, Bella said, “Everyone’s been through a breakup and think of how we feel. So mine has just been blown up and people all of a sudden are saying that I’m faking it. You’re now saying that my heartache is fake, and that makes it even harder. It’s just like, what can I do right?